In the sunny Malibu, California, owning a private beach and two properties is the Avalon Malibu rehabilitation center. The Avalon Malibu has been first founded in 2011, and ever since it has successfully treated numerous patients and earned a variety of accreditations. The Avalon Malibu offers Partial Hospitalization Program (PHP) and an Intensive Outpatient Program (IOP) to patients suffering from alcohol and drug addiction issues, but also mental health issues including depression, anxiety, anger management issues, eating disorders, and some more severe mental health problems such as personality disorders, OCD, PTSD etc. The Avalon Malibu offers a holistic approach apart from the standard clinical approach. The facility focuses on the 12-step recovery process, the use of CBT (Cognitive Behavioral Therapy), DBT (Dialectical Behavioral Therapy), and even neurofeedback. There are two houses in which the treatment process takes place – the Cottage House, where patients with alcohol and drug abuse issues are accommodated, and the Grand House, where patients with mental health issues are accommodated. Detoxification is available on-site in the Cottage House, and it is included in the price for the treatment. All patients are required to complete their detoxification upon their arrival at the facility in order to proceed with their treatment program. The treatment at the Avalon Malibu is led by only the finest, highly professional and experienced counselors and medical team. Although this is a private facility, the Avalon Malibu does accept most insurance plans. As we mentioned earlier, the Avalon Malibu rehabilitation center owns two houses – the Cottage House and the Grand House, where patients are accommodated as a part of the PHP, and a private beach and a swimming pool that the patients can enjoy on during their stay. Most rooms are private, but there are some rooms in which the patients are required to live with a roommate. Each house is luxuriously furnished to the highest standards. The main dining room is where the patients are served three meals, prepared on-site by gourmet chefs. Dietary requirements are respected at all times. Partial Hospitalization Program (PHP) – The Partial Hospitalization Program (PHP) requires patients to live at the facility as long as their treatment lasts, however, they are free to leave the facility to visit their friends and family members, attend school and work. The PHP includes all of the offered therapies – individual and group therapy sessions, neurofeedback, CBT, DBT, etc. following the 12-step recovery process. Intensive Outpatient Program (IOP) – The Intensive Outpatient Program (IOP) is recommended to anyone who either cannot afford the PHP, or suffer from a much less severe addiction issue or mental health issue that does not require a 24/7 medical monitoring, and allows them to live at home, while they are required to visit the facility only to attend the scheduled therapy sessions. The IOP, as well as the PHP, includes all of the offered therapies at the facility itself. According to the official website of the Avalon Malibu rehabilitation center, although we are speaking of a private rehabilitation center, most insurance plans are accepted at the Avalon Malibu including Aetna, Blue Cross Blue Shield, Blue of California and many others. For more information on the topic, please contact the staff via email or phone. According to the official website of the Avalon Malibu rehabilitation center, the facility and its professional team enjoys the accreditation by the CARF (The Commission on Accreditation of Rehabilitation Facilities), which is a non-profit organization responsible for maintaining only high-quality care and services at the accredited rehabilitation centers. But that is not all – the Avalon Malibu rehabilitation center has also been accredited by the Joint Commission and has been SAMHSA listed since its opening in 2011, which speaks of the high-quality care that patients receive at this rehabilitation center. During their stay at the Avalon Malibu rehabilitation center, the patients can enjoy in its many amenities including daily yoga classes, massages, swimming in the private swimming pool available on-site, hiking, and even paddle-boarding on the private beach owned by the facility itself. Art therapy, creative writing classes, sweat lodge therapy, and acupuncture are all available amenities offered to the clients at the Avalon Malibu. 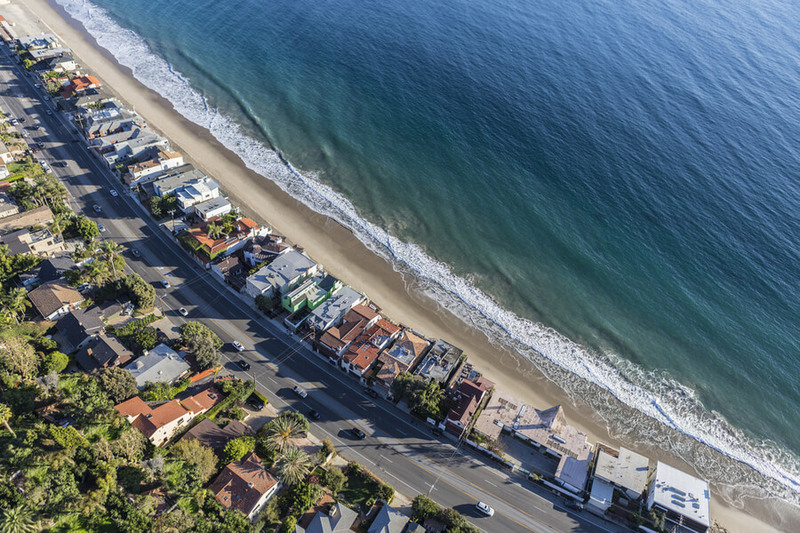 The professional team at the Avalon Malibu includes highly experienced psychiatrists, psychologists, LADCs (Licensed Alcohol and Drug Counselors), neurofeedback specialist, massage therapist, Chinese medicine professionals, nurses, physicians, etc.